The Italian Cultural institute presents the screening of Federico Fellini’s modern fairy tale I Vitelloni, on Tuesday, Feb. 17th at 6p.m. This masterpiece of Italian cinematography tells the story of five young men who live in a small seaside town, that could be Rimini. Their stories are simple, based on the few possibilities offered by such a provincial place. 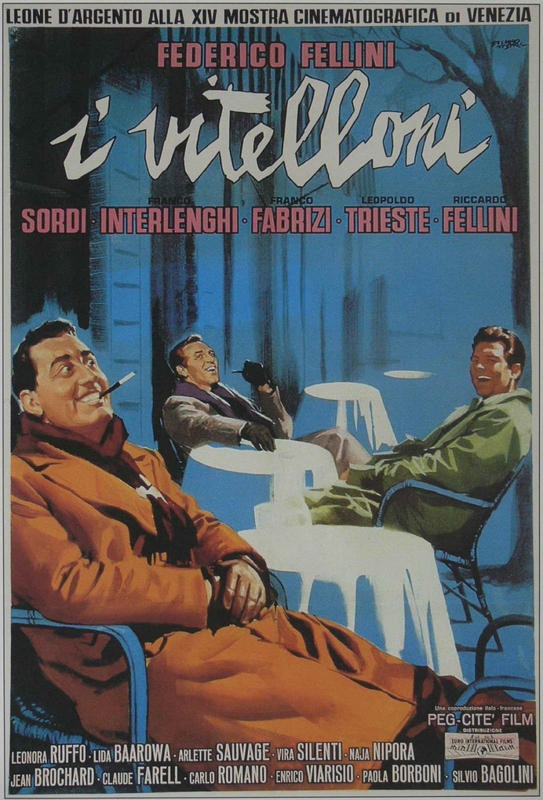 This was the fourth film by Fellini and was the first one to reveal the Director’s talent. When this film was released, it seemed to some to be simply the instantaneous realist of the province, but there was so much more. There are sequences of poetry in addition to the realism of the plot. For info and reservations, click here.